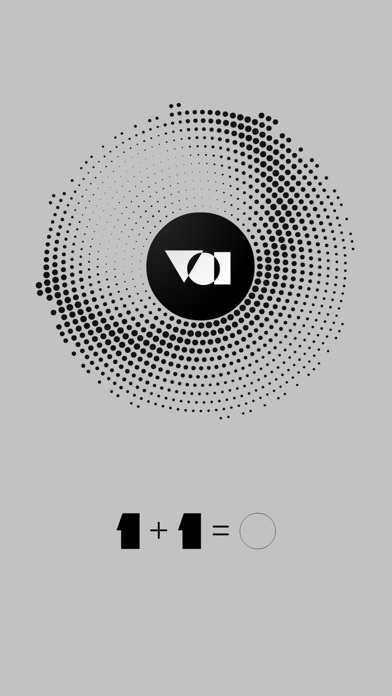 Do you think 1 + 1 = 0 is correct? 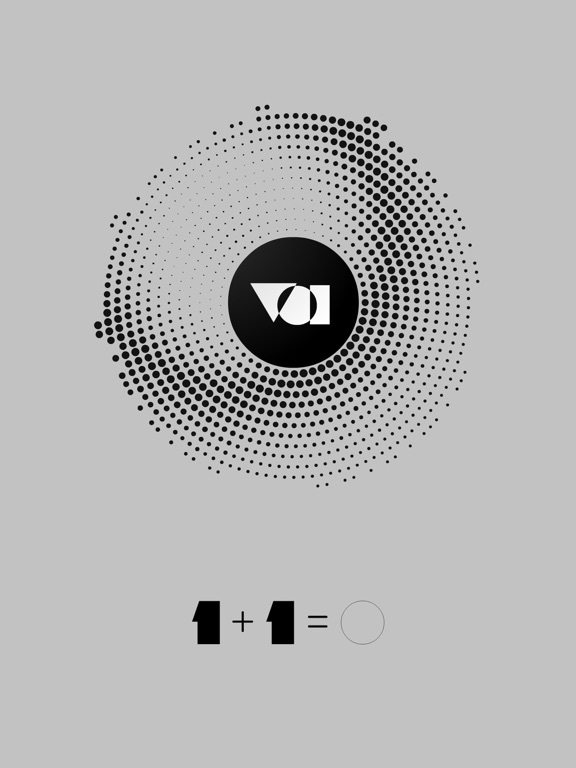 So what do you think about "black + black = white" statement? 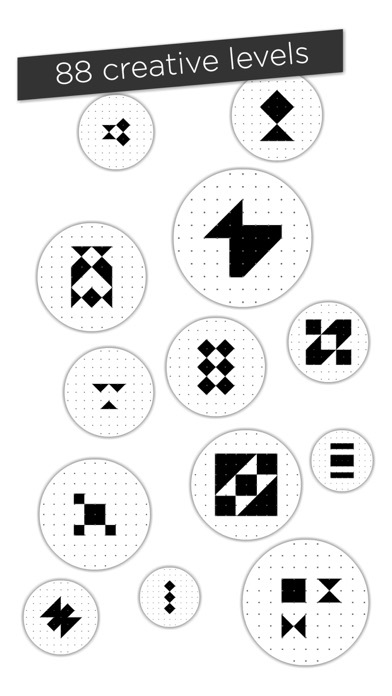 According to XOR logic, they are correct. 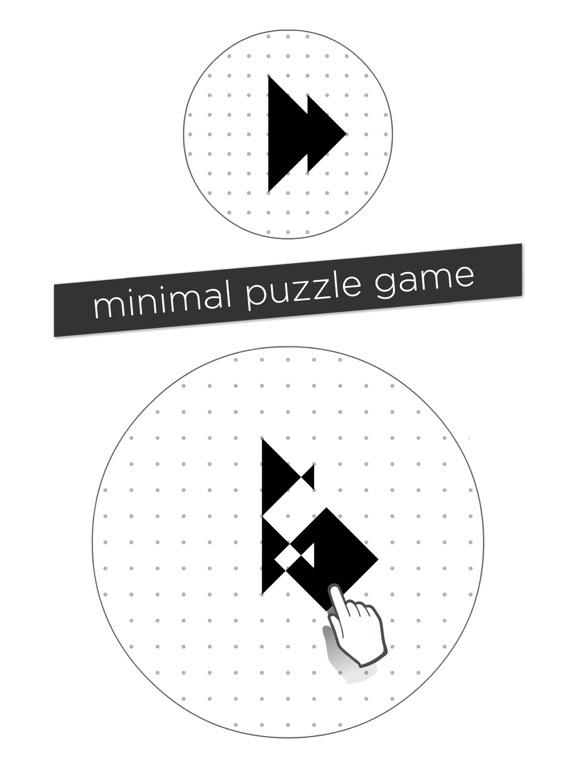 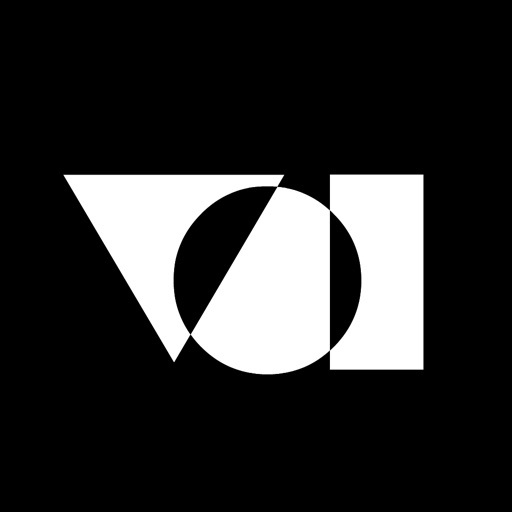 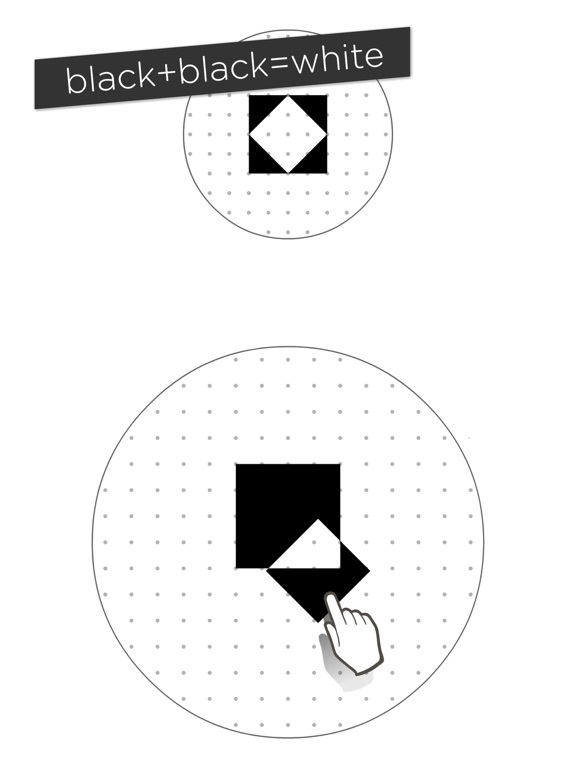 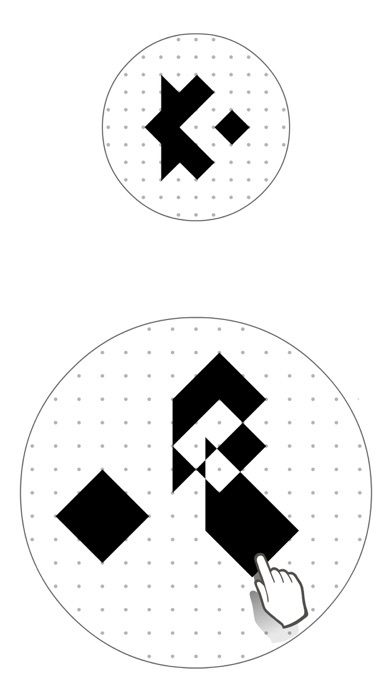 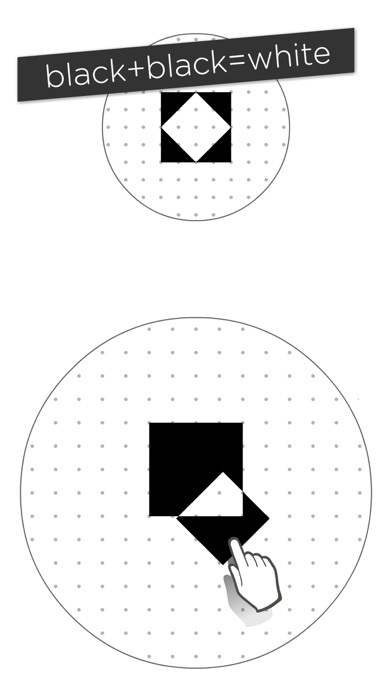 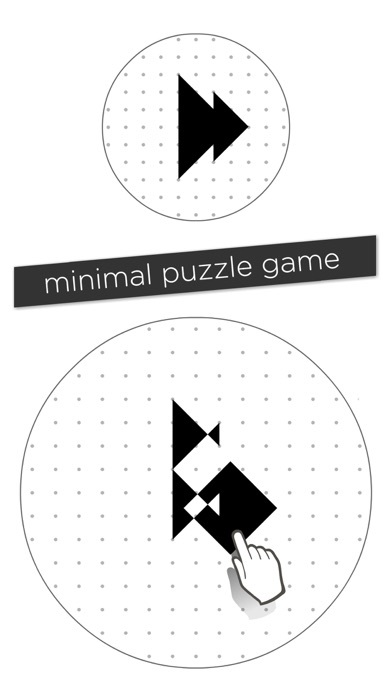 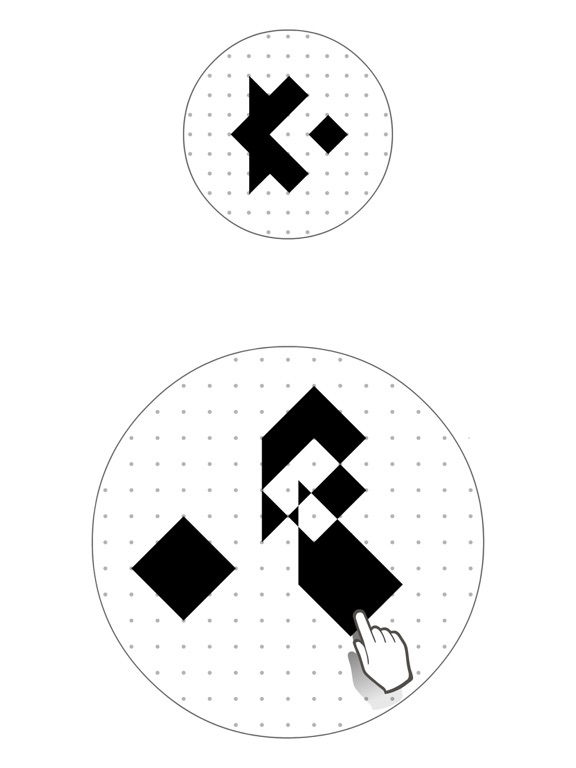 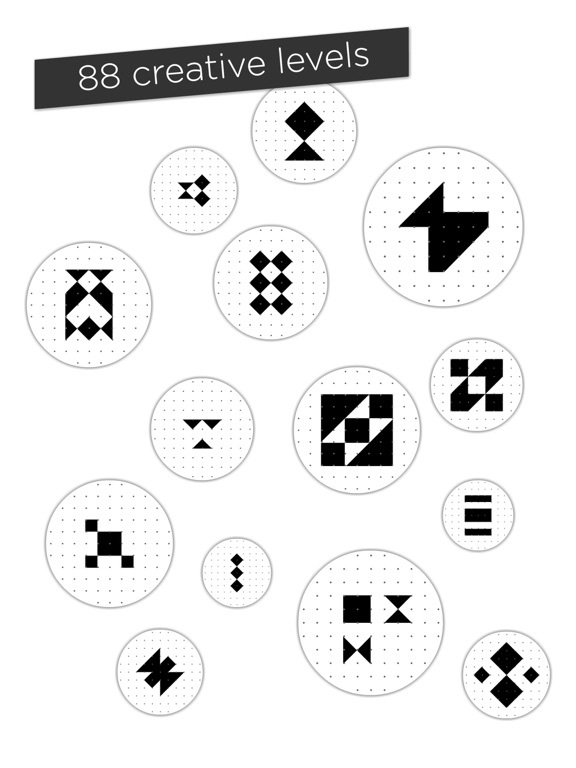 New, mind-bending, minimal puzzle game with dozens of levels and extra-ordinary design.